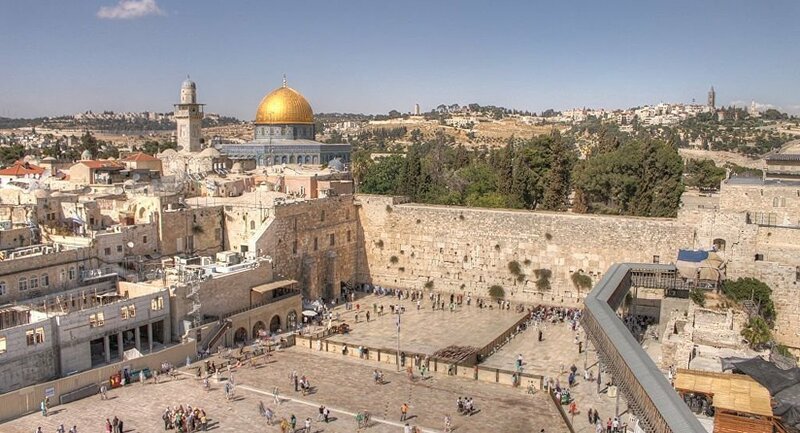 In line with Jair Bolsonaro’s campaign promise to move the Brazilian embassy to Jerusalem, the country’s Foreign Minister Ernesto Araújo raised that issue again yesterday, stressing, however, the possibility of this happening without disrupting the country’s relations with the Muslim world. When speaking of relocating the Brazilian diplomatic mission, Araújo said that the manoeuvre is something that is still being considered, but that the Brazilian government's desire is that, if this does happen, this should be positive not only for the ties with the Israelis, but with the whole Arab and Muslim world. But is that at all possible? For Tanguy Baghdadi, Professor of International Relations at Veiga de Almeida University, this is not possible. He believes that the fact that Brazil can move its embassy to Jerusalem, a holy city for Jews and Muslims, would mean that "Brazil doesn't believe that a Palestinian state should be created in the region, or at least that there are conditions for it to be created." In this sense, the expert thinks that the impact of the relocation would be severe. Baghdadi points out that the Arab and Muslim countries are important buyers of Brazilian meat, and that this malaise could significantly affect the Brazilian agricultural sector. "I think that Bolsonaro and the government are in a way postponing this decision to be able to assess the situation and to know what is best. To relocate the embassy would be very bad for the [Brazilian] states that voted for Bolsonaro, it would also be detrimental to the country's economy itself. 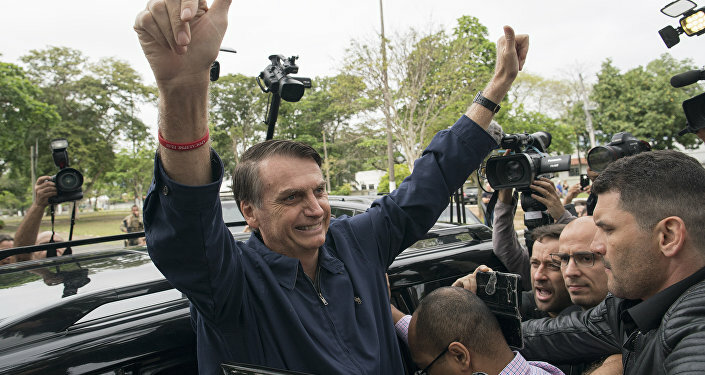 Meanwhile, not relocating the embassy would break Bolsonaro's campaign promise," the expert believes. Baghdadi thinks that the Brazilian Foreign Ministry is ready to move the embassy. The expert points out that traditionally, Brazil has always demonstrated a marked balance in its international relations, contrary to what the current government is signalling. Today, however, Brazilian foreign policy is less predictable. "Relocating the embassy would certainly generate some curiosity, and even a certain concern of other countries in relation to what else would lie ahead," the professor concludes. According to Raquel Rocha, a professor from the University of São Paulo (USP), there is a great difficulty for the current Brazilian government, from a practical point of view, to fulfil Bolsonaro's campaign promise to recognise Jerusalem as the capital of the State of Israel. "I believe this is a promise that the Bolsonaro government is going to be postponing for many years; there will always be the idea that it is being discussed but it won't necessarily be fulfilled." In addition to the obvious economic consequences, the USP expert believes that there might also be a certain political impact. 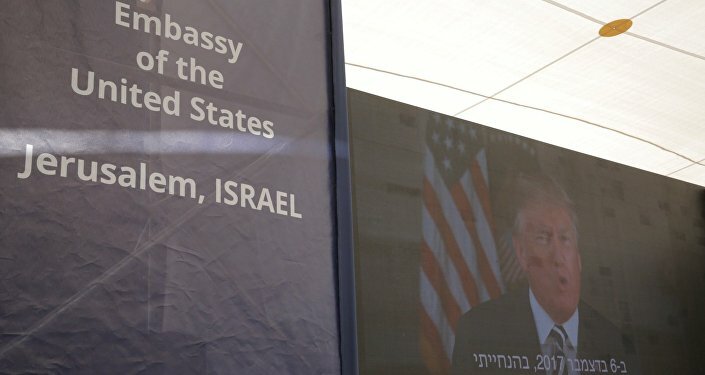 "Politically, we're going to face great criticism," Rocha said, recalling the case of the US relocating their embassy, which generated widespread condemnation. "It is a bit contradictory in terms of foreign policy that Brazil is now so supportive of a more favourable geographical design for Israel, and even more so because it favours a religious agenda," the professor added. The evangelical Christian lobby in Brazil promotes a conservative agenda and takes a pro-Israeli stance. The Evangelicals consider the return of the Jews to the Holy Land, or the State of Israel, as a prerequisite factor for the Second Coming of Christ.